The luxury hotel brand was officially opened on Thursday, November 22 with a reception hosted by the owner, Naguib Sawiris, who has invested over US$125 million dollars to build the intimate luxury resort. 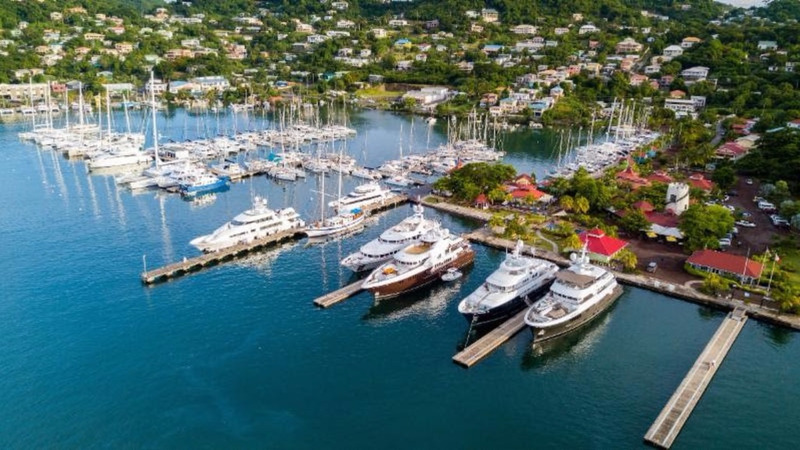 Sawiris fell in love with Grenada and its warm and friendly people and purchased land on the world-famous two-mile Grand Anse beach. On Thursday, he proudly announced to the delight of the Grenadian audience that work will begin on a second and third hotel in 2019. 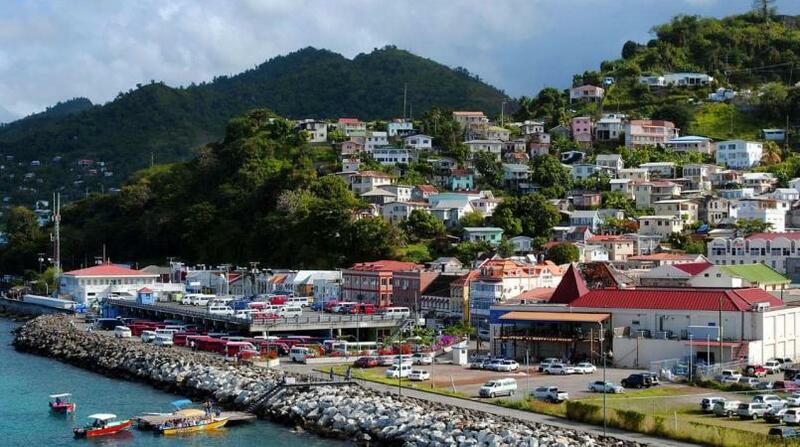 Chairman of the Grenada Tourism Authority (GTA), Brenda Hood, was thrilled that Silversands Grenada wants to promote the destination first and the hotel second. Chief Executive Officer of the GTA, Patricia Maher, was excited that the architecture and interior designed by Paris based firm AW², Reda Amalou and Stéphanie Ledoux, with its 43 suites and nine villas showcase the natural beauty of the destination. 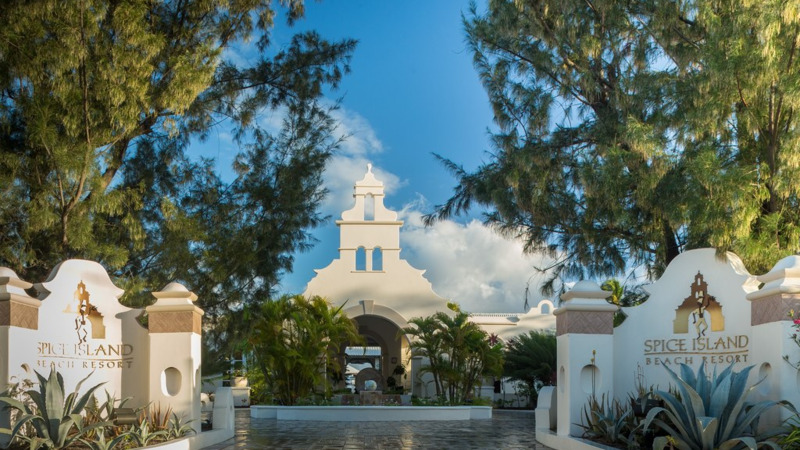 The hotel is open to the public starting on December 1, so Grenadians can enjoy the dining from either the Grenadian Grill or the Asiatique Restaurant; reservations are required. The Silversands Spa is another option to unwind and enjoy locally inspired treatments. 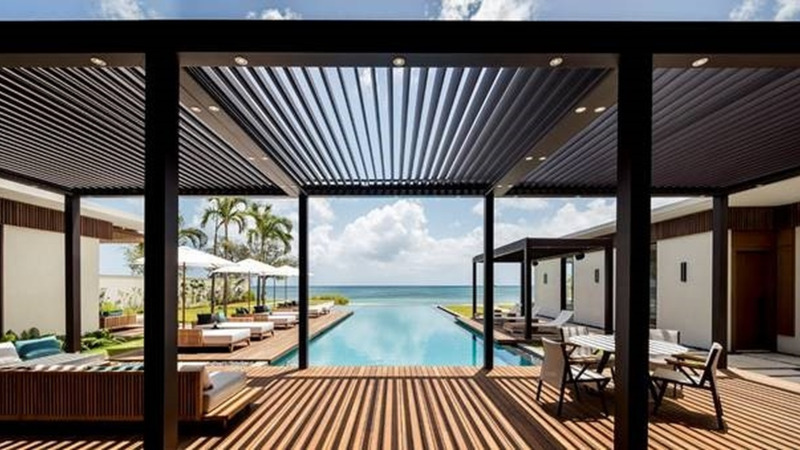 Silversands’ design was influenced by the location with stunning views of the Caribbean Sea and with the opening to its first guests on December 1 the destination anticipates growth in visitor arrivals from all over the world.